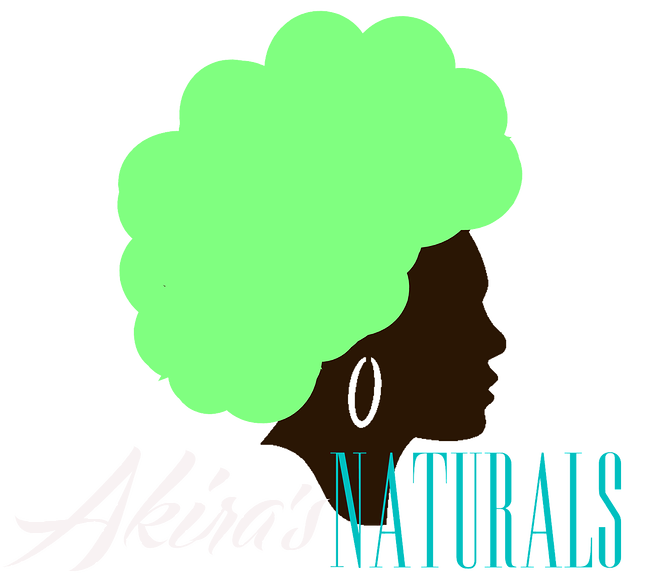 Akira’s Naturals is proud to offer the best quality in healthy hair care. Our products are sulfate, paraben, petroleum, lanolin, and mineral oil free. Without these ingredients the hair is allowed to be properly moisturized, therefore keeping it in a growing state and less prone to breakage. 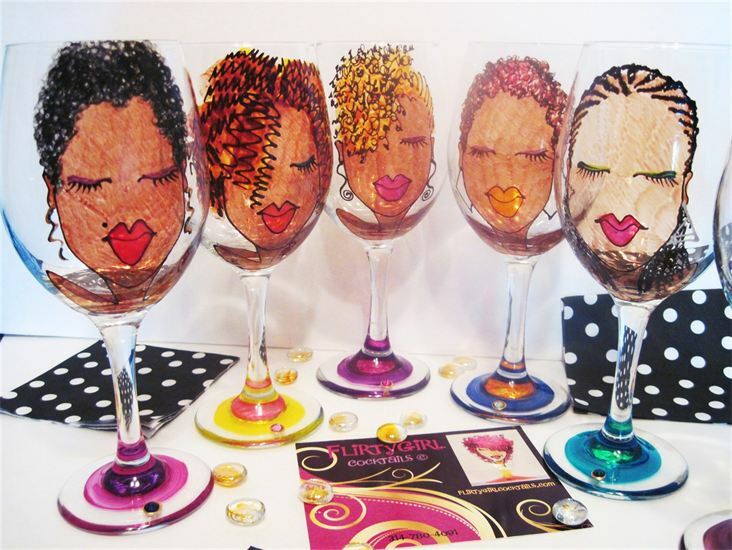 We offer products for both curly and relaxed or straight hair. We also offer body butters with pleasant smells that smooth the skin, and with massaging into the skin, help to relieve minor aches and pains. All butters and oils used are raw, organic and vegan never processed or refined. These products are coupled with hair and fashion accessories to help complete any look, day or night. We are excited to offer such a great products and be a part of the natural, healthy hair movement.